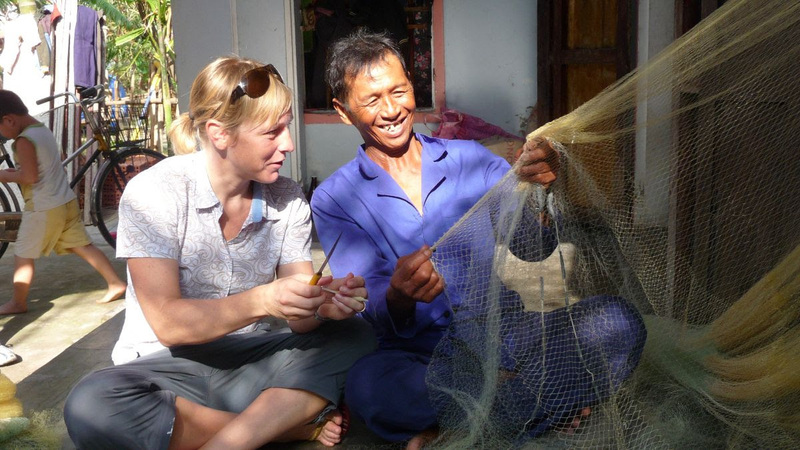 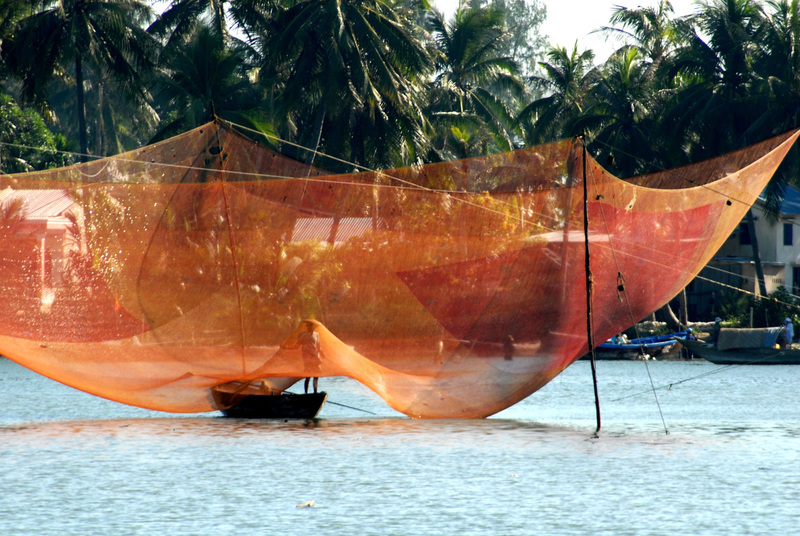 Make memories by becoming a real Vietnamese fisherman for a day! 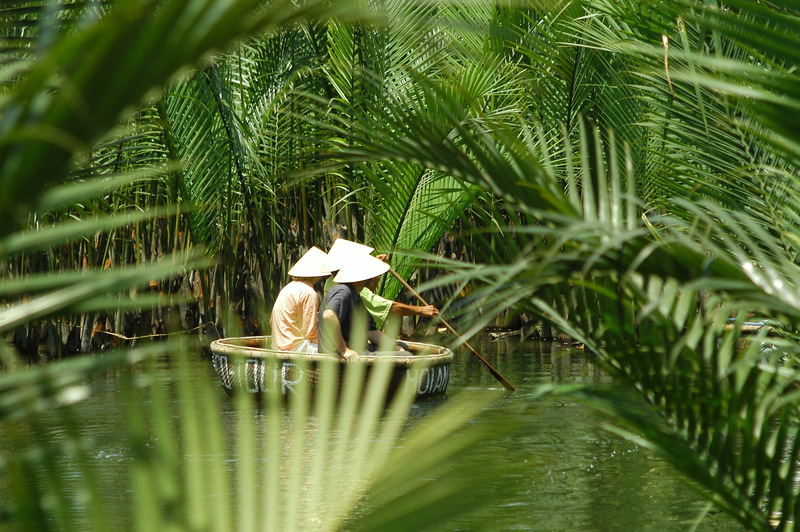 Get an intimate look at daily life in the rural countryside near Hoi An. 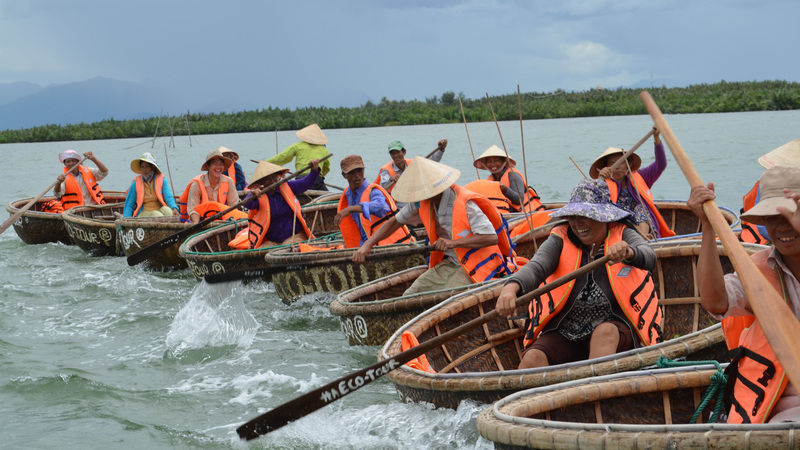 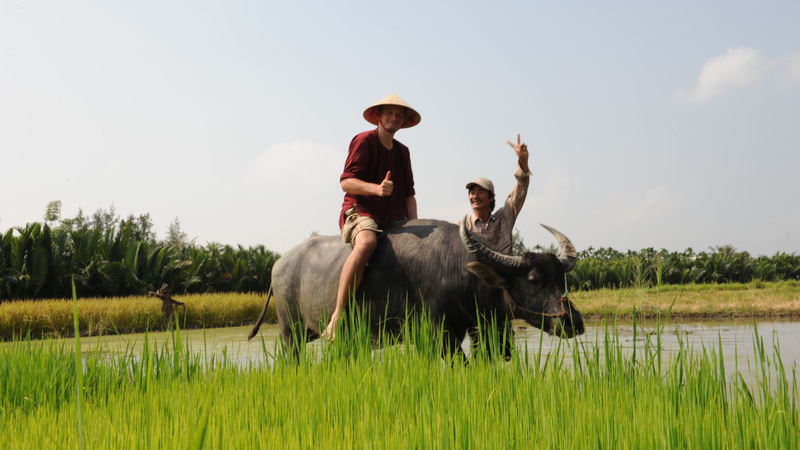 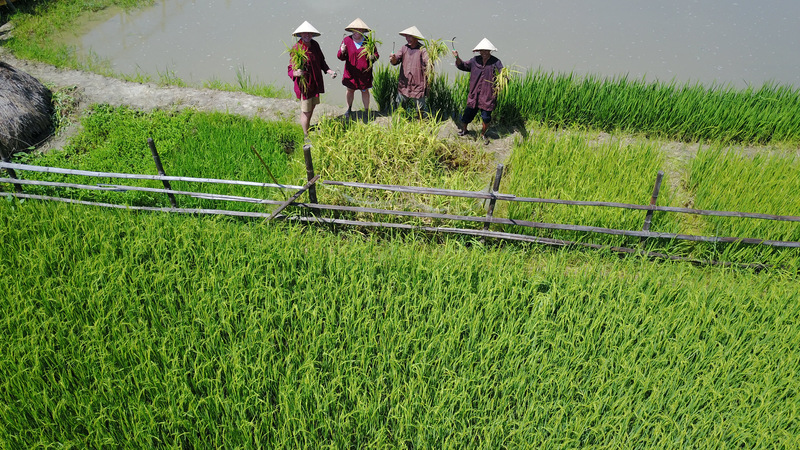 Take a 'basket boat' ride and learn about rice farming and fishing like a local! 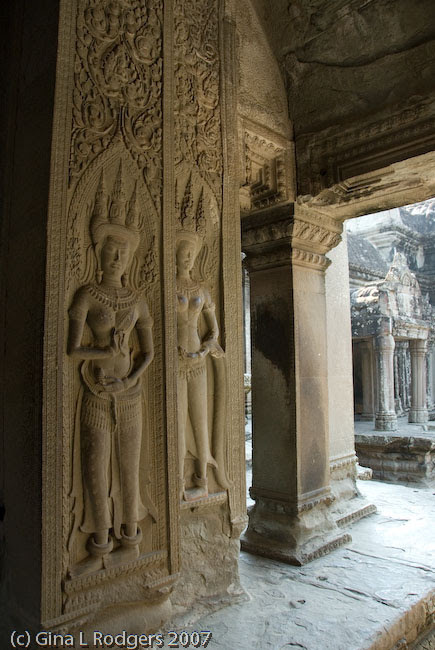 Celebrate That Luang Pagoda Festival in Laos! 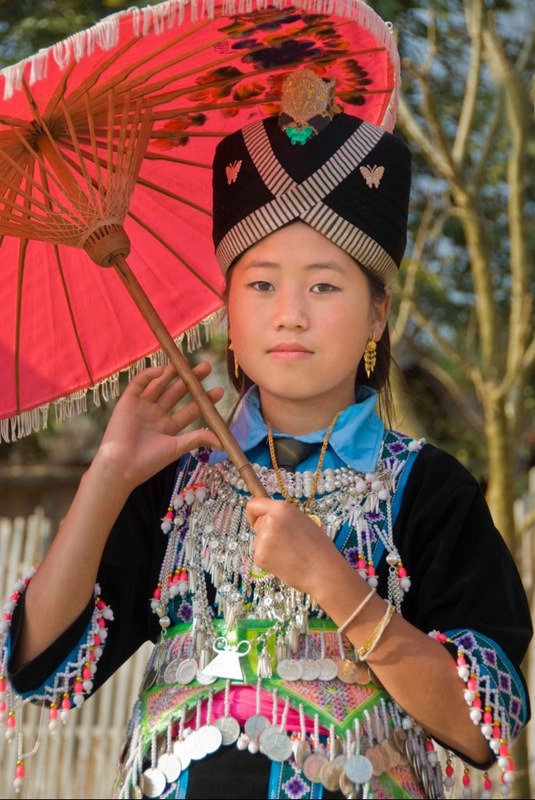 Arrive in enchanting Luang Prabang, the historic, religious and artistic capital of Laos, with its misty mountains and golden spires. 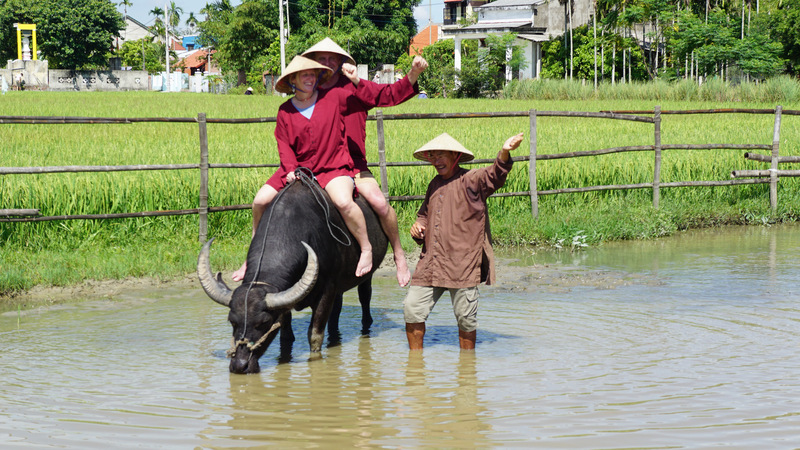 Participate in the spiritual Buddhist festival at That Luang Pagoda with chanting monks.